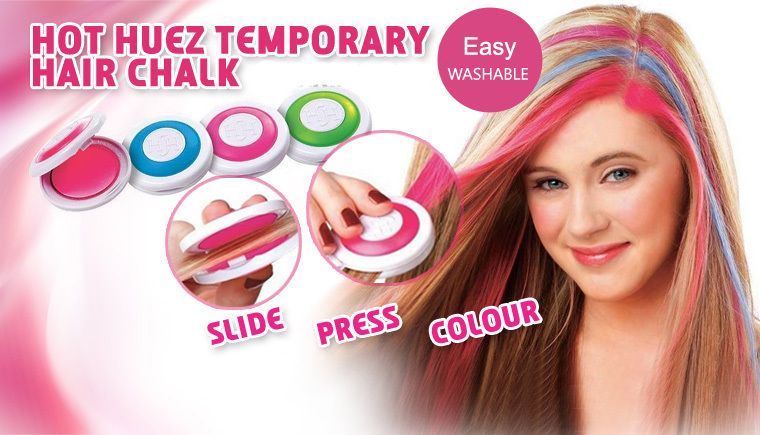 Hot Huez Hair Chalk Pakistan is hot selling temporary hair chalk in Pakistan. If you want to change your hair look then you must try Hot Huez Hair Chalk. Select hair portion and comb it properly. 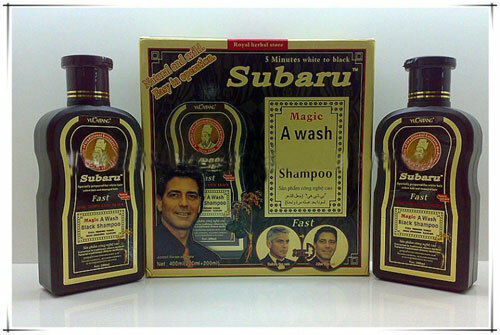 Pick your desired hair chalk and press on hair.